You have a great opportunity to taste Czech cuisine in Brno. Typical Czech dish is roast pork with dumplings and cabbage or fried cheese with potatoes or chips. 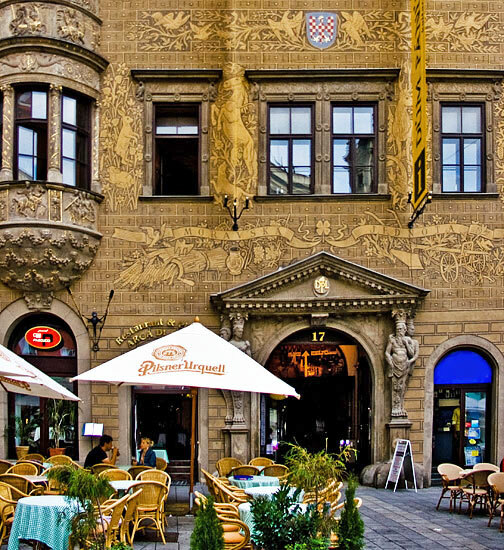 There are lots of restaurants which offer food and drink for €6, even those situated in the Brno centre. At midday, the bulk of restaurants provide their customers with menus for more attractive prices. To eat well you have to drink well. 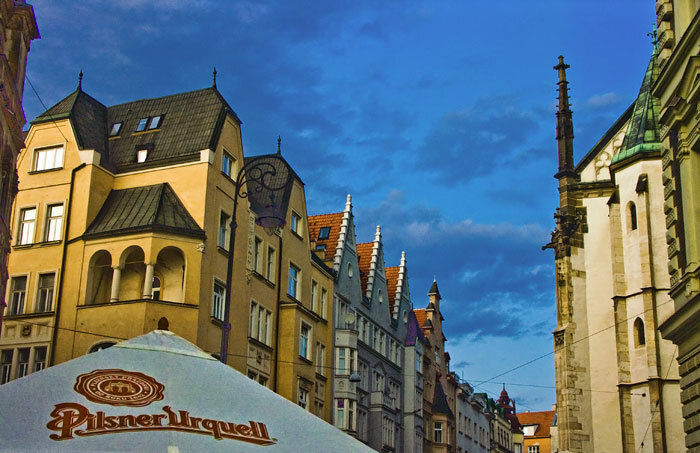 Traditional Brno’s beer brand is called Starobrno; however restaurants also offer other brands such as Pilsner Urquel and Gambrinus. A pint of beer usually costs about €1, even in the city centre restaurants. Another traditional Czech drink is Kofola, whose taste is similar to Cola, but due to natural ingredients and liquorice it has an unmistakable and captivating taste. Aside from beer and kofola, Czechs also produce a high-quality wine, sometimes called as “blood of Moravia”. Wine should be served in an unbeatable atmosphere of a wine cellar where a good-natured mood always prevails. 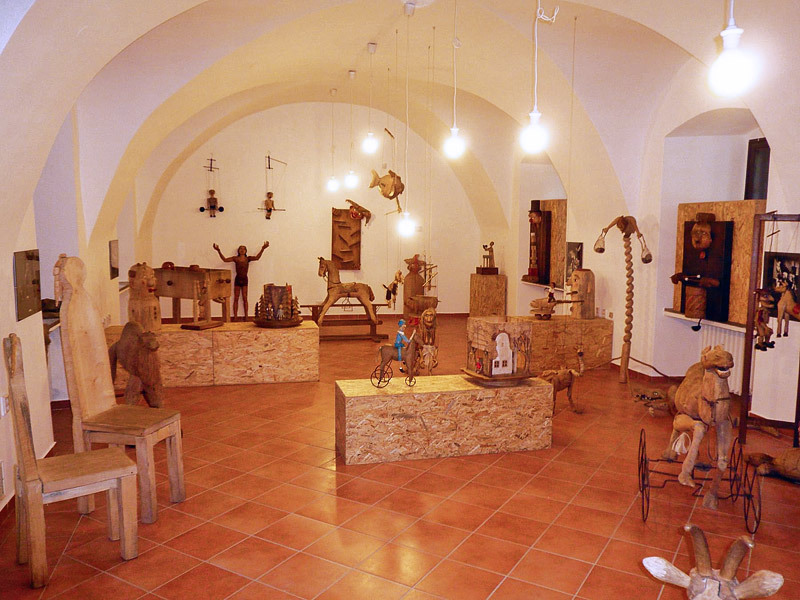 The Moravian Gallery (www.moravska-galerie.cz) is the second largest in the Czech Republic. It is situated in three main buildings. 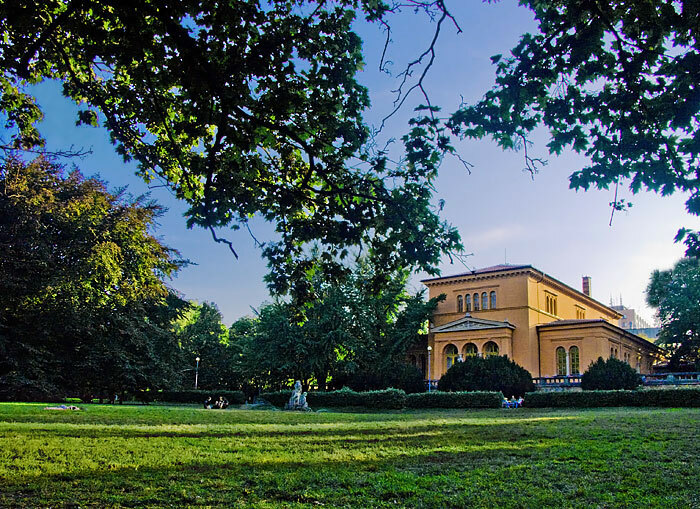 The first building is the Pražák Palace where you can find the permanent exhibition of the Czech art in the 20th century. The second building, The Museum of Applied Arts, presents the most significant works of arts and crafts from the Moravian Gallery’s collection. Finally, in the Governor’s Palace, which is a Baroque building, is a permanent exhibition Six Centuries of European Art with a title Medusa’s Look. The Brno House of Arts (www.dumb.cz) which is oriented to the so-called Eastern Art and as well as to a thematic focus on photography and architecture. Baron Trenck Gallery (www.barontrenckgallery.cz) Chamber gallery arrange favourite exhibitions for kids and adults - for example easter and advent exhibitions. The National Theatre in Brno (www.ndbrno.cz) is the major theatre house in Brno. 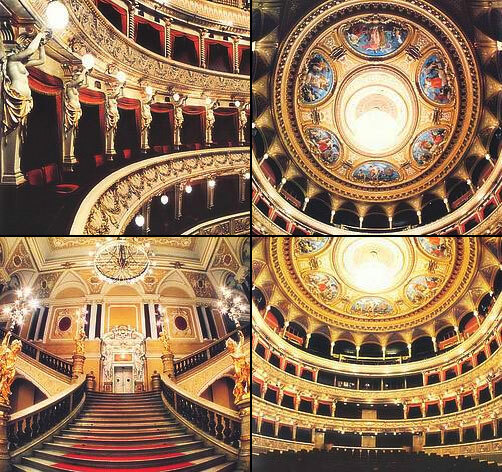 It was established by the model of the National Theatre in Prague and opened in 1884. 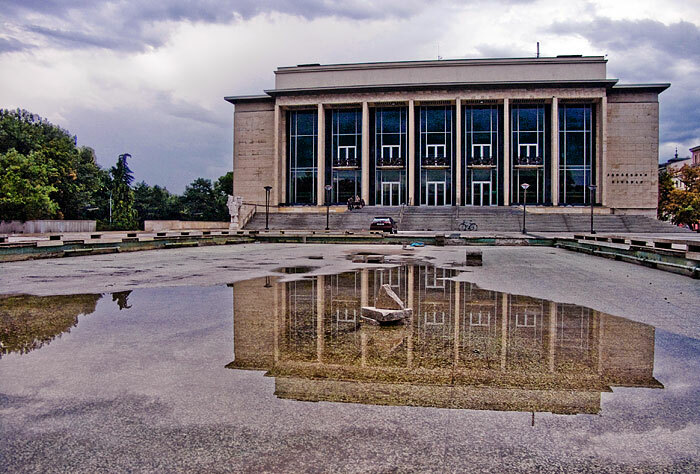 Nowadays it consists of three stages: Mahen Theatre, Janáček Theatre and Reduta Theatre. 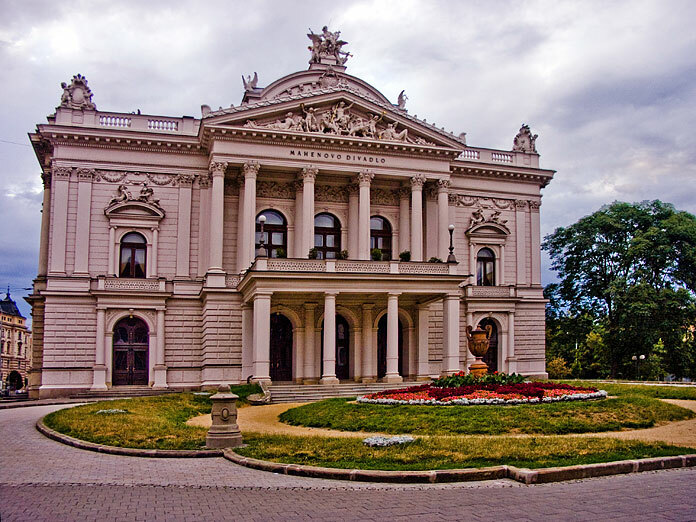 The Brno City Theatre (www.mdb.cz) focuses mainly on dramas, musical shows and original works which cannot be seen in other places. The theatre is one of the most unique theatre groups in the Brno. The Brno City Museum (www.spilberk.cz) is located on the Špilberk Castle. Part of the museum exhibition is oriented on the development of the castle and Brno. There is also a permanent exhibition, the only one in the Czech Republic, concerning with functionalism. One of the most visited tourist attractions is the well-known Casemates which were once used as a prison. The Moravian Museum (www.mzm.cz) was founded in 1817. 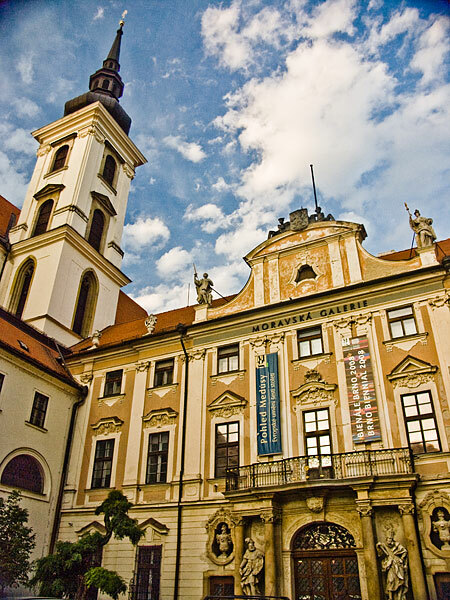 It is the oldest and second biggest museum in the Czech Republic. 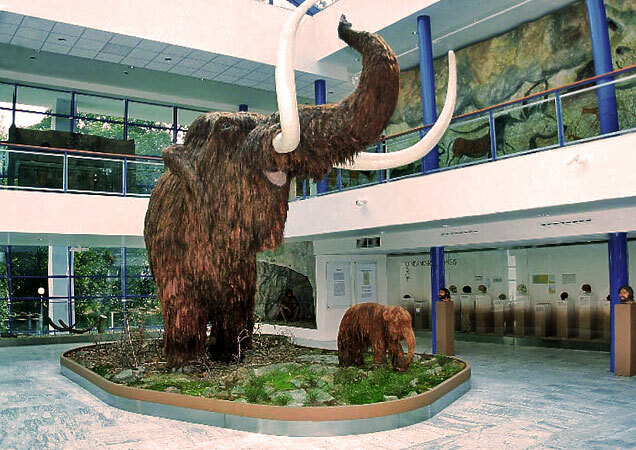 The museum’s collections include 6 millions exhibits from different fields of natural and social sciences. The Brno Technical Museum (www.technicalmuseum.cz) illustrates the development of technology. Visitors can view exhibitions of historic planes and cars, steam engines and lots of other interesting exhibits. Denis Gardens are situated below Cathedral of St. Peter and Paul. They were created between 1814 and 1818. 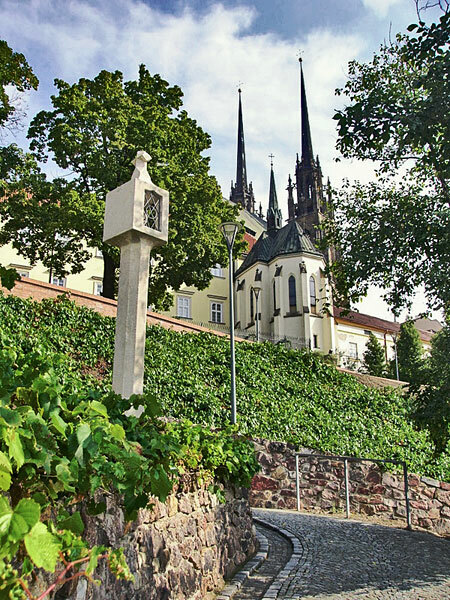 Part of the park’s arrangement is the former city walls of Brno. 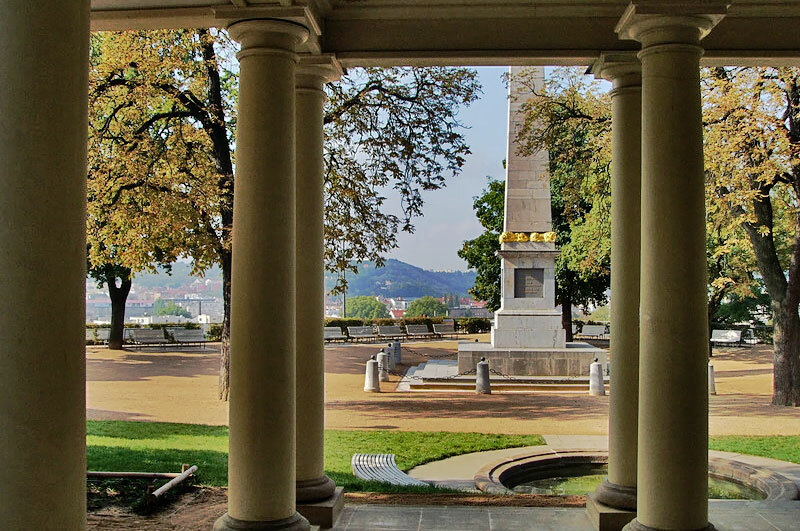 You can find there the Fountain of Health, Columned Colonnade and Music Pavilion. The dominant feature of the park is a marble obelisk. Denis Gardens are popular place for walks and meetings with people. They offer a wonderful view of Brno. 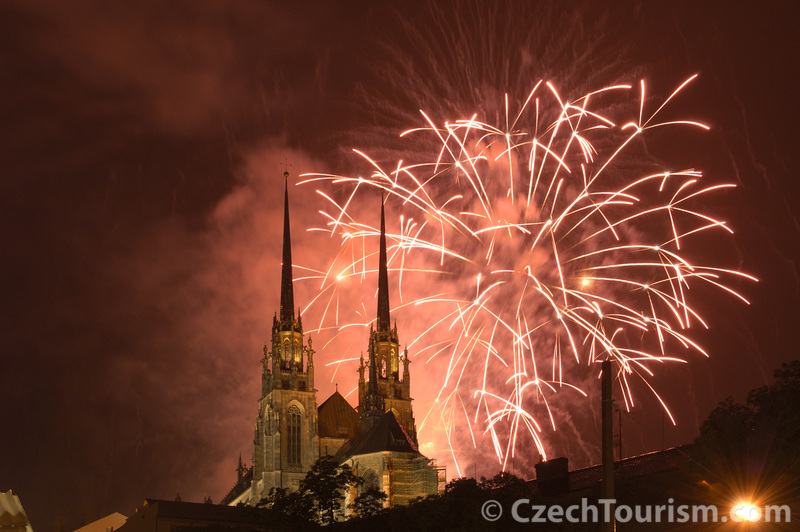 At the turn of May and June, an international fireworks competition, Ignis Brunensis, is held there each year. 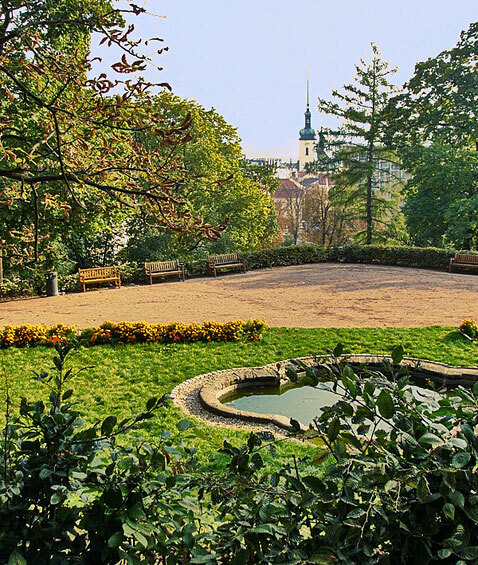 It is the oldest city park in the Czech Republic which is open to the public. It was founded in 1786 by Emperor Joseph II. Part of the park is the Neo-Renaissance pavilion and playground with different recreational equipment for children. 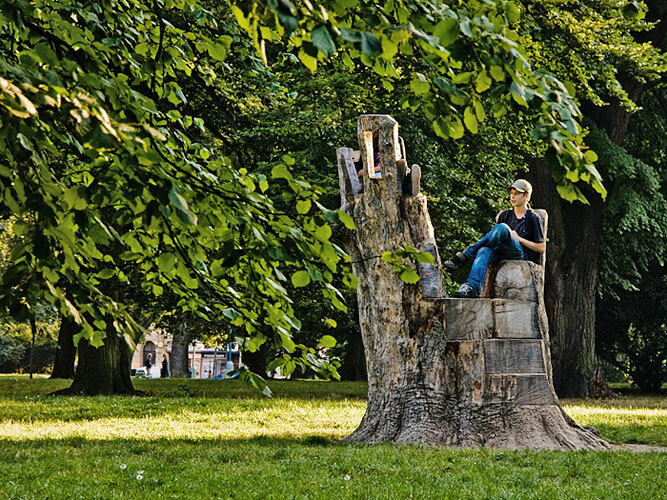 The park is very often used for sporting activities and cultural events held in Brno. 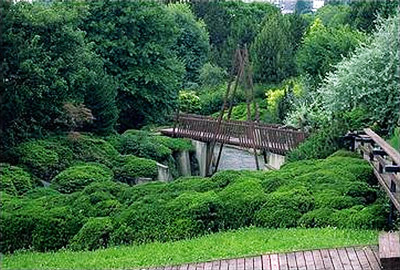 The botanical garden is located near the Mendel University of Agriculture and Forestry. You can find there more than 5, 000 taxons of trees, 4,000 alpine plants and perennials. There is also a collection of more than 2,000 orchids which is situated in three greenhouses. 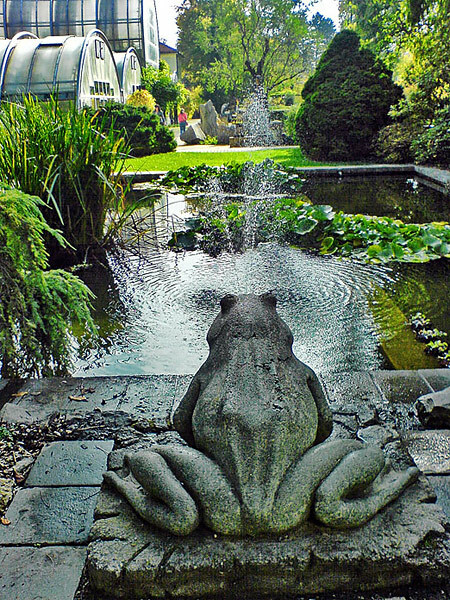 The garden is not only the display of the valuable collections but also of the original garden architecture. 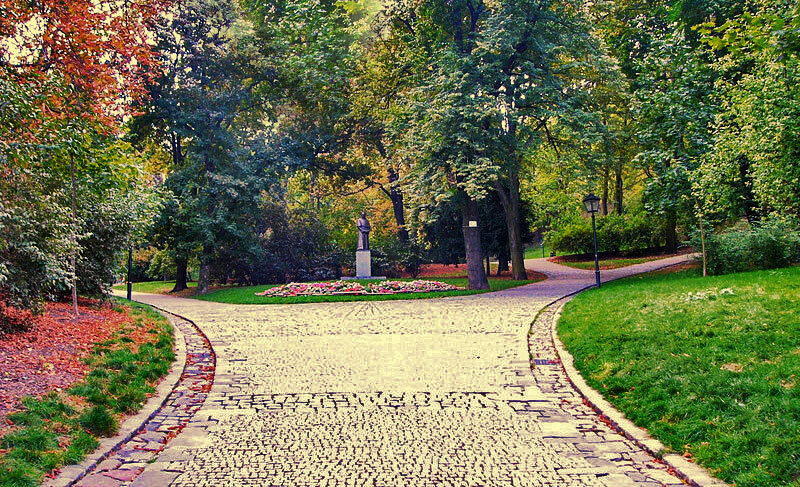 This botanical garden is a part of the Faculty of Science of the Masaryk University. It is divided into an outdoor collection of plants and greenhouse collection of plants. In the outdoor collection you can find samples of flora from the temperate zone. In the greenhouse collection you can see tropical plants, palms, cycads, cactuses, succulents, bromelias and orchids. A unique sample of flora is Victoria amazonica – the largest of the Nymphaeaceae family of water lilies, whose leaves can hold 35 kilograms. The garden also exhibits works of art which suitably complement the plants around. 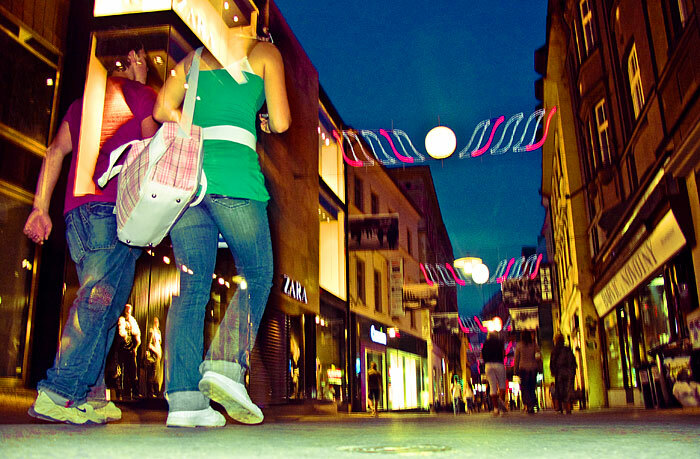 Ignis Brunensis is an annual festival with a rich programme. What attracts the biggest attention is the International Fireworks Competition, which creates unforgettable moments and amazing atmospehere. The festival also offers other interesting events such as The Conjurers’ Night, Museum Night, Balloon Jam (an event during which the visitors can watch dozens of hot-air balloons going up in the sky above Brno), Transport Nostalgia (an event during which historical trams run through Brno), Fun beneath the Castle Walls, People’s Castle Festivities and Dragon Boat Race held on the Brno Dam. 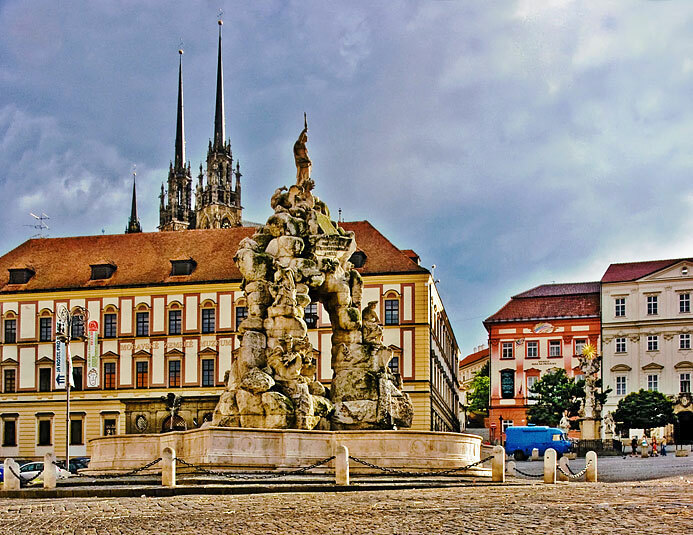 Brno is well-known for its 80-year-old trade-fair tradition. 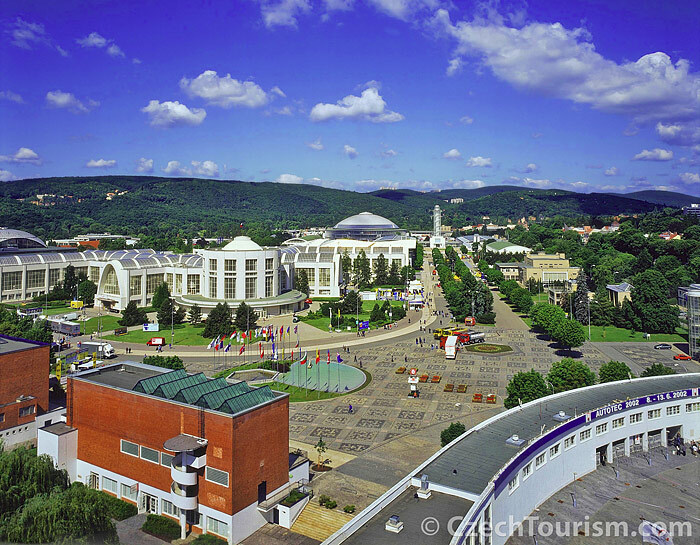 It is the most important exhibition centre in Central Europe. Annually, over 40 international events are held there. The most popular is the International Engineering Fair, INVEX and DIGITEX (an international IT and consumer electronics fair), Autosalon Brno (an international motorshow) and favourite wine fair Vinex and beer fair Pivex. 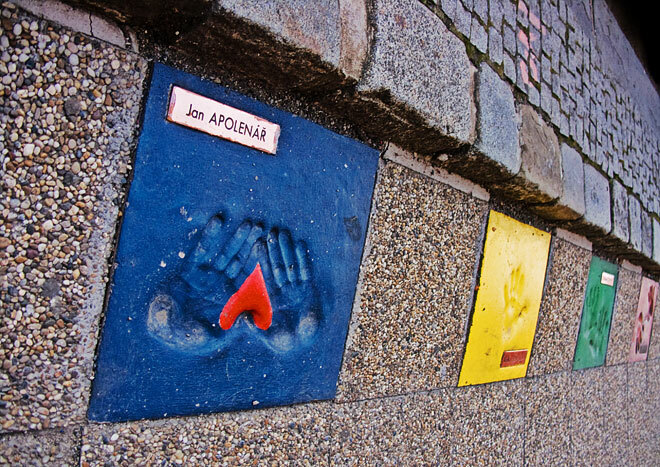 The Moto GP (the world’s premier motorcycling championship) takes place at the Masaryk Circuit in Brno. 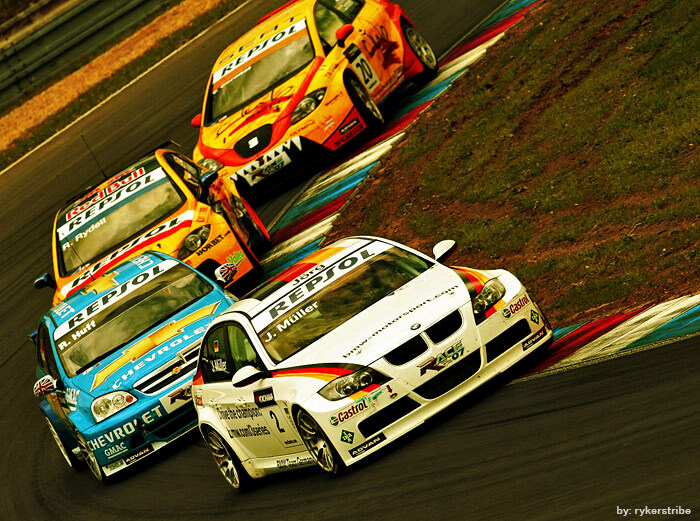 The event attracts more than 200,000 fans of motorsports each year.